The biggest perk of my new job is that I get to work with groups of other people who are trying to get fit and healthy, too! I get to tell them that they can do it, too! Health and fitness is for everyone who wants it. You’re going to have to work for it, it’s not always going to be easy, but if you want it…it’s yours for the taking. And the rewards are worth it! You’d be hard-pressed to find anyone who regretted the decision to get fit and healthy. I’ve had groups with my closest friends in life, my family members, and people I’ve never met in ‘real’ life, but have been motivated by something I posted on social media to make a change. I love that! These challenge groups are so fulfilling for me. I love reading about the successes that participants are having. 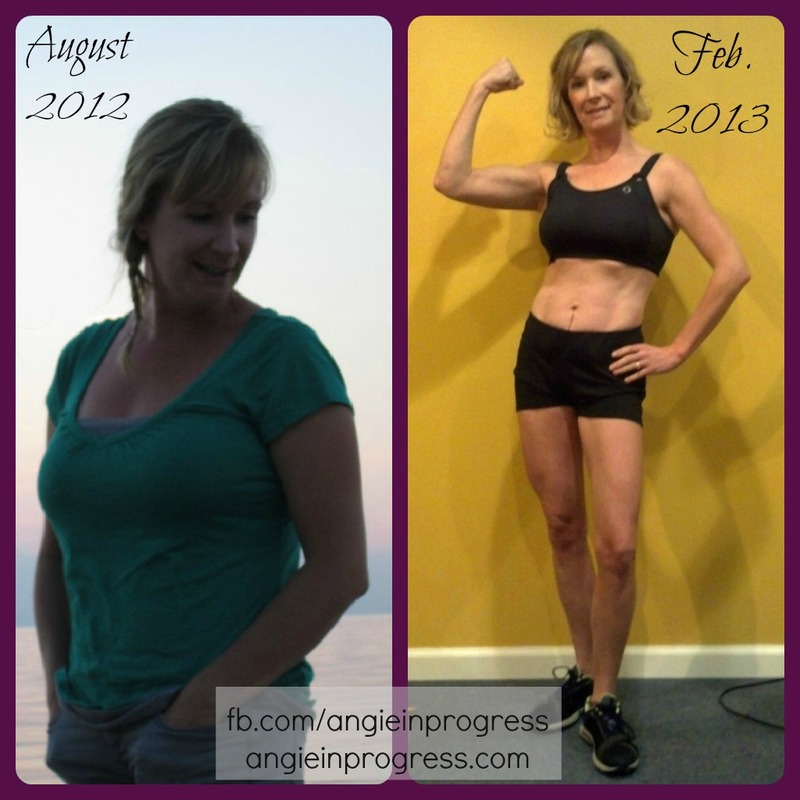 It is so rewarding to see them overcome obstacles and get results! I feel so grateful to be part of the process. Now I’m sharing the coaching opportunity with other people who are interested in additional accountability for themselves to continue on their journey to health and fitness, while paying it forward to other people. AND the additional income isn’t bad either! This does not seem like work to me! I look forward to it EVERY day! I have a more confidence now than I’ve ever had before. I’m letting go some of the negative body images I’ve had in the past. I don’t focus on the ‘flaws’ that used to jump out at me every time I looked into a mirror. I’m not saying that I’m cured 100% from my self-consciousness…I don’t know if anyone ever could be, but it’s a million times better! I used to run from anyone holding a camera. I HATED having my picture taken! My flaws seemed magnified through a camera lens somehow. Now, you just have to look at my Facebook page to know that I don’t have a big problem with that anymore. But if you had told me 5 months ago that not only would I have a new profile picture, but even more pictures of myself available for the world to see, I’d never have believed you. In four short months, I’m healthier, happier, confident-er and fulfilled-er than I was when I was down in my rut. If you’re in a rut, personally or professionally…I encourage you to come on out! Take a risk. Leave your comfort zone. Be the change you want to see. Start today. Interested in joining a Challenge group? Click on “30 Day Challenge” at the top of this page. Interested in coaching? Click the “What is Coaching” link at the top of this page or fill in the form below to receive more information. Next PostNext This MIGHT be for YOU!